With miles of beautiful turquoise water, there is at least one cay or island for every day of the year, including Leap Year, as there are 365 bits of land that make up The Exuma Islands. 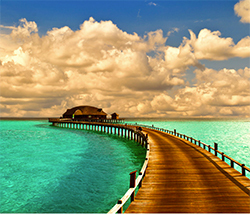 It is the long sandy beaches, where your footsteps may be the only ones in the sand, and the lovely shallow clear water in shades of blue and green that are signatures of The Exuma Islands where fun in the sun is as far away as the stern of your yacht where swimming and water toys await. The Exumas are excellent for swimming, snorkeling, scuba diving, sea kayaking, using stand up paddleboards, and jet skis, and if available sliding down from the top sun deck to splash in the water on a water slide. Enjoy the long deserted beaches, great for shelling in any location outside of the Exumas Cay Land and Sea Park. And there is nothing better than a lovely beach picnic set up by your crew on a beautiful bit of pristine sand. 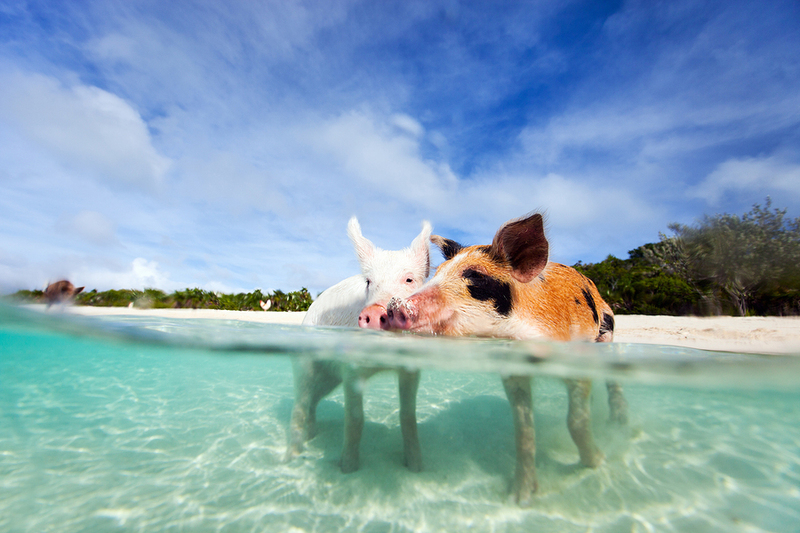 For extra fun, visit the swimming pigs on Great Major Cay. Stranded on this cay some time ago, the pigs now are fed by visiting yachtsmen and have learned to swim out to tenders for a handout. Moms teach their babies to swim and it is not uncommon to see Mom swimming out to greet you with her little piglets swimming right behind. On Allen Cay, where a group of endangered Allen Cay Rock Iguanas live, visiting these iguana, locally known as “Black Iguanas”, is an Exuma’s past time. These iguanas are only found on three cays in the Bahamas, so don’t miss your chance to see this rare iguana. And if you must feed the iguanas, be sure to only feed them fruits and vegetables, which is their diet, and best to offer food stuck on the end of a long stick, and not in the sand, as iguanas cannot digest sand. However just observing this rare species is exciting, and don’t be surprised if one becomes air born as they are very high jumpers. Just south of Staniel Cay is Thunderball Grotto, made famous by the James Bond film of the same name that was shot in this area, as was the Bond movie Never Say Never that followed. This natural formation partially filled with water, has “skylights” through which the sun pierces from above, creating a beautiful blue light in the Grotto. This is a great snorkeling spot and a mini “aquarium” with a changing fish display constantly. Chat ‘n Chill, home of the infamous Goombay Smash Cocktail, on Stocking Island, is a terrific beach bar and grill, that serves a barbecue feast of various conch dishes every Sunday. Swim with the stingrays, that gather nearby to feed on leftover bits of conch. Just north of Great Exuma in the southernmost of the Exuma Cays, in the shallow waters, is an unofficial “Starfish Reserve”, so named by locals due to the great numbers of starfish that live here, many of them larger than your hand, that can be easily seen and watched to see how they slowly walk along the bottom. And as always, look but don’t touch. At night pop into for a little rake and scrape Bahamian music centered around the Goombay drum that sets the beat. This drum is made from goat skin stretched across the head of the drum, which to play is held between the knees. The name of the drum, Goombay, is said to have derived from the African word meaning Rhythm in the Kikongo language. Perhaps try Peace and Plenty for nighttime music in the middle of George Town, or Latitudes, part of the Exuma Beach Resort in George Town. 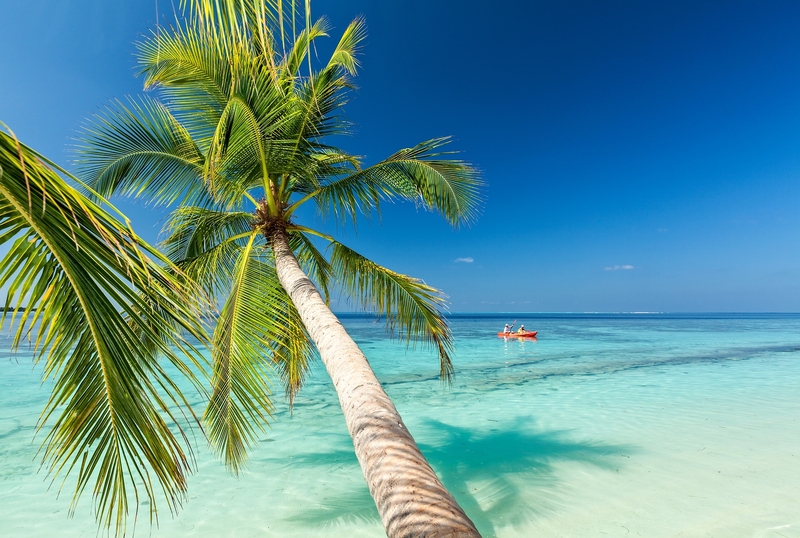 Simply being on a yacht charter in the Bahamas, means being surrounded by beautiful water, and great sand beaches, for constant water toy and fun in the sun activities. Charter a yacht in the Bahamas, for a fun filled vacation that is great for families and couples alike, as anyone that enjoys sun, sand, and beautiful water will love a yacht charter in the Bahamas cruising The Exuma Islands.